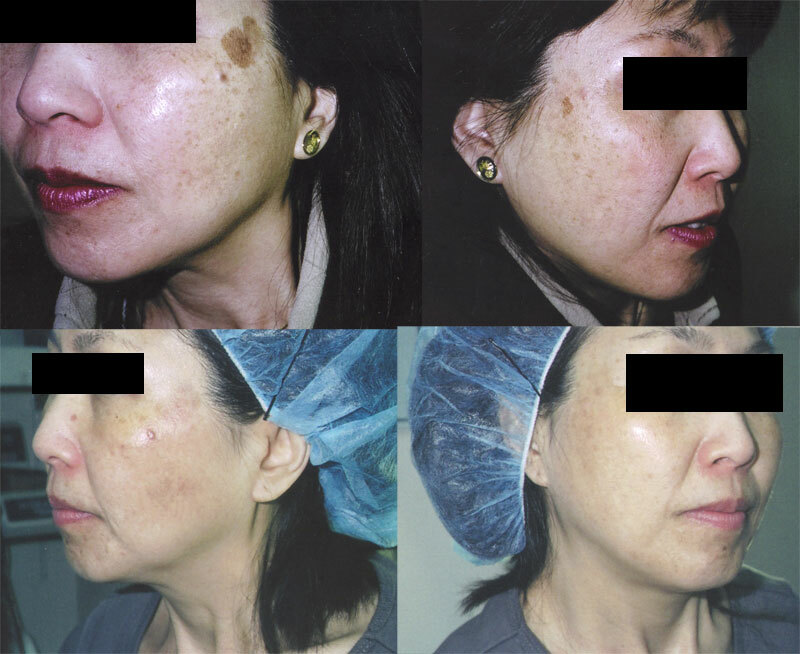 Quick laser procedure to effectively remove moles, keratosis, warts, and skin tags for a clear skin complexion. One-time painless (anesthetic) treatment! 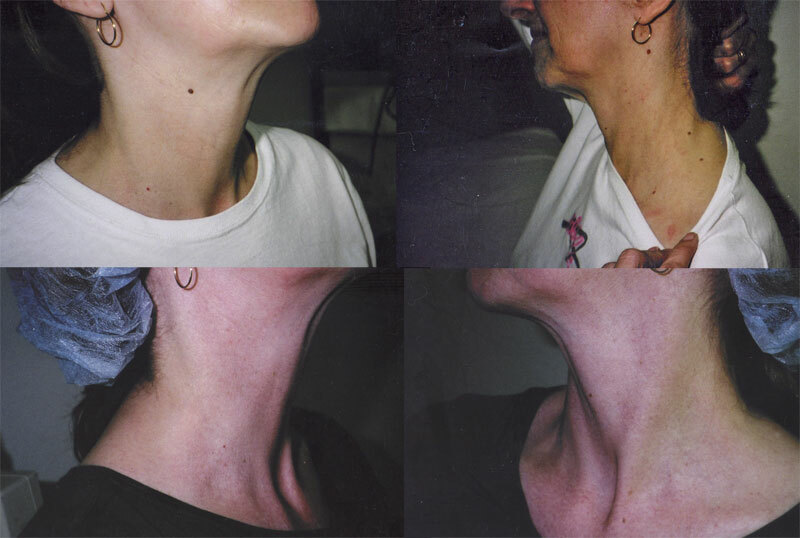 No scarring which is typical of physician treatments. We use a combination of high and low intensity lasers and/or high intensity intense pulse light to erase imperfections. There may be some down time 3-5 days post-procedure for the skin to exfoliate and repair. Hundreds of very satisfied customers. * Please consult with your physician before treatment.